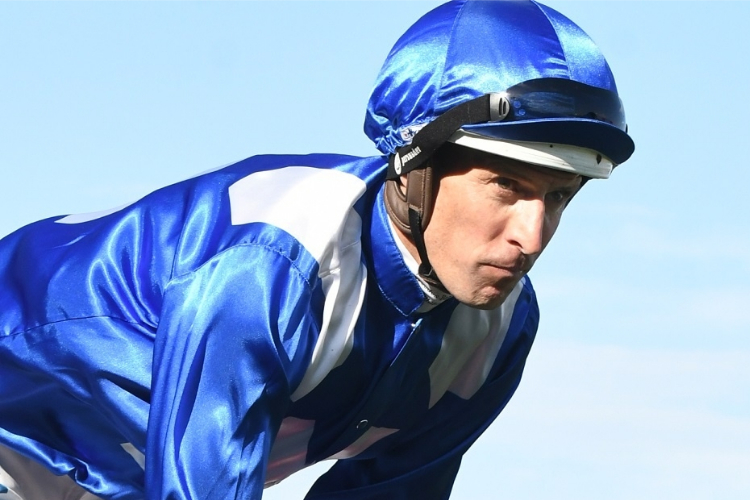 Bowman was charged with careless riding at the 2 1⁄2 f mark of Tuesday's Cup as well as using the whip seven times more than allowed before the 0 mark of the 3200m-race at Flemington. He was also hit with a ban for weighing in more than 1lbs over his declared weight on Marmelo , who was beaten by a length by Cross Counter . As it stands Bowman will miss the start of a scheduled stint in Japan and the chance at back-to-back Japan Cups on November a race he won on Cheval Grand last year.